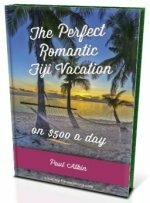 Want to know about the postal service in Fiji? Find out about Post Fiji, the national postal service in the Republic of Fiji. Sometimes it's written Fiji Post. Included is DHL in Fiji, as it's the other postal service option. The postal company's history goes all the way back to the first Postal Act that was passed in December 1871. 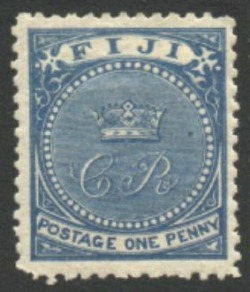 This officially established the postal service in Fiji which incorporated a General Post Office, post offices, and staff that came with it. Up until 1989, it was part of a government department before becoming corporatised. There are 27 fully fledged Post Shops and many more postal agencies throughout Fiji including on the outer islands. PostShop outlets sell stationary and in rural areas groceries as well.